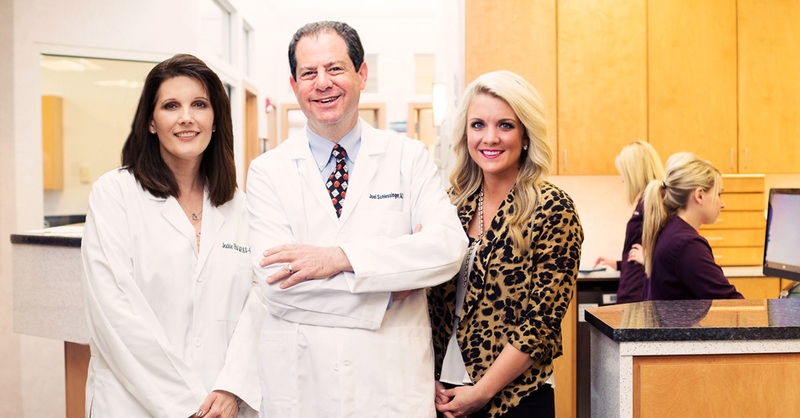 Visit our Award-Winning Facilities Operated by Dr. Schlessinger in Omaha, Nebraska. 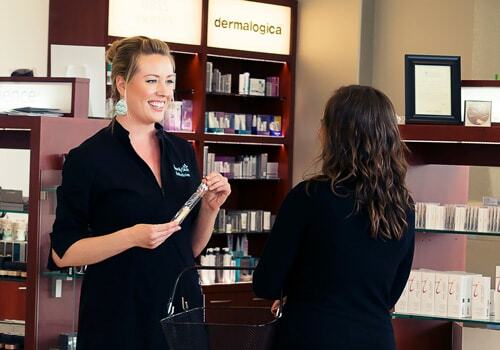 From acne to moles, our clinic staff has the expertise to find the right treatment for you. 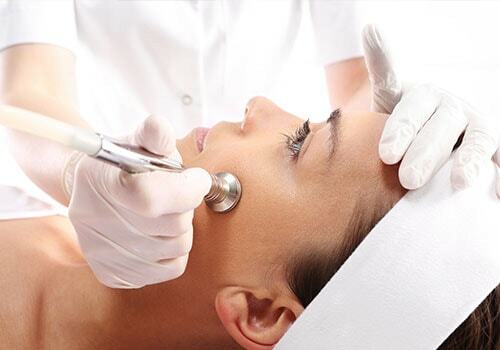 Breakthrough treatments to lift, tighten and smooth for a more beautiful you. 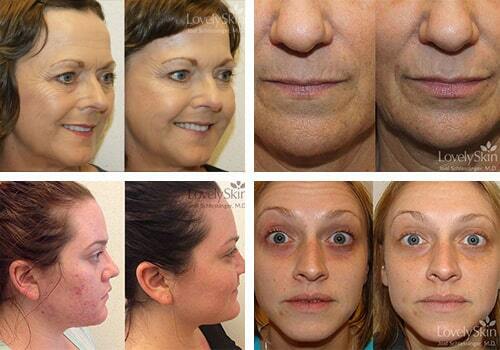 See real treatment results on cosmetic and dermatologic procedures. Over 350 brands and 14,000 cosmeceutical, makeup, hair care products and more. 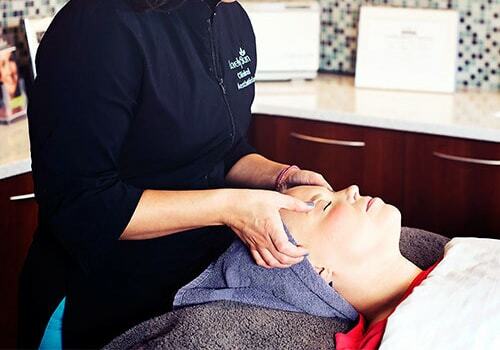 Soothing and rejuvenating spa treatments from our licensed aestheticians. 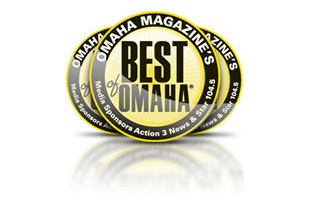 Voted Best of Omaha in 6 Categories.